The last Legislative Session adopted a new law regarding Peace Officer licensing. The new law allows for renewal of a Peace Officer's license up to one (1) year after expiration of the license. Inactive license holders are required to qualify with their sidearm annually in order to be eligible to renew the license. There is no provision for re-instatement of licenses. At the February 7, 2018, regular meeting, it was the Board's decision that psychological tests will be valid from one year from the day they were taken. 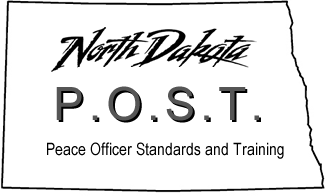 When hiring a new peace officer, all psychological tests needs to be taken by a POST Board approved provider.